A remake of the classic Shakespare play "The Taming of the Shrew. ", set in a modern day highschool. Robert Downey Jr. is back as Sherlock Holmes in Sherlock Holmes: A Game of Shadows. 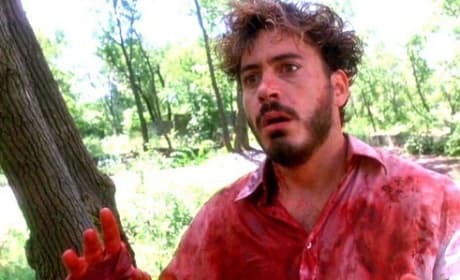 We look back at his distinguished career to come up with the Top 10 Robert Downey Jr. Movies of All Time. Bianca: There's a difference between like and love. Because, I like my Skechers, but I love my Prada backpack. Bianca: That's because you don't have a Prada backpack.